Lubo and the crew who did the work were professional and easy to communicate with. We’ve worked exclusively with Expert Express for the past few years and in that time they have had an outstanding performance record. 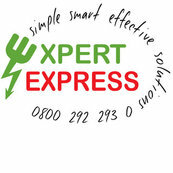 We have worked with Expert Express Ltd on every one of our projects, we strongly recommend doing the same.